Grab your supper dish and head to the kitchen for scrumptious meals with the Peanuts gang! 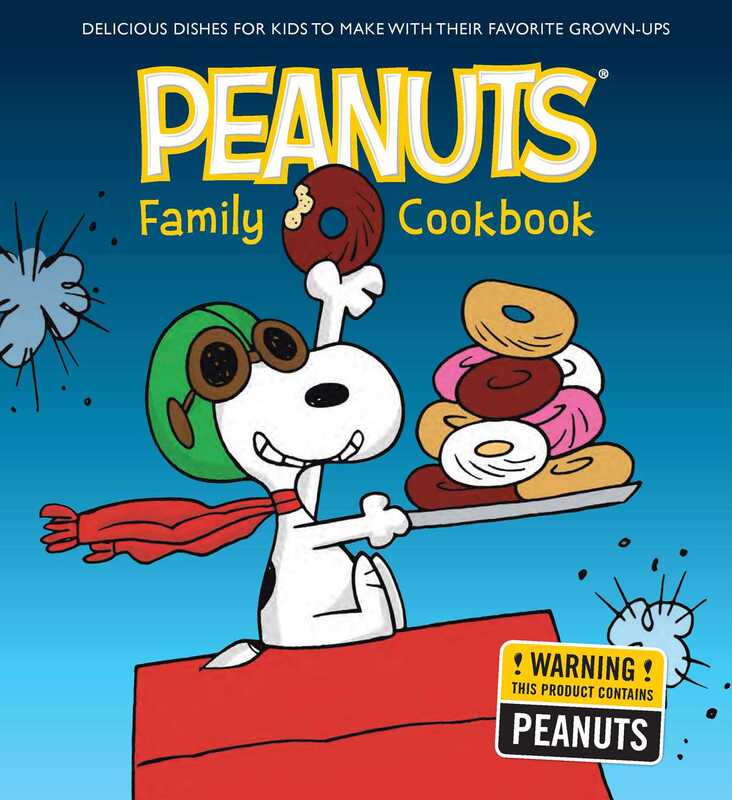 The Peanuts Family Cookbook features 50 delicious recipes that are perfect for junior chefs to prepare with their favorite grown-ups, bringing generations of Peanuts fans together for fun culinary adventures. With delightful recipes and more than 75 classic comic strips and original illustrations, this is the perfect way to enjoy Charles Schulz’s beloved characters with breakfast, lunch, and, of course, SUPPERTIME!